on Nuvei’s powerful processing platform. 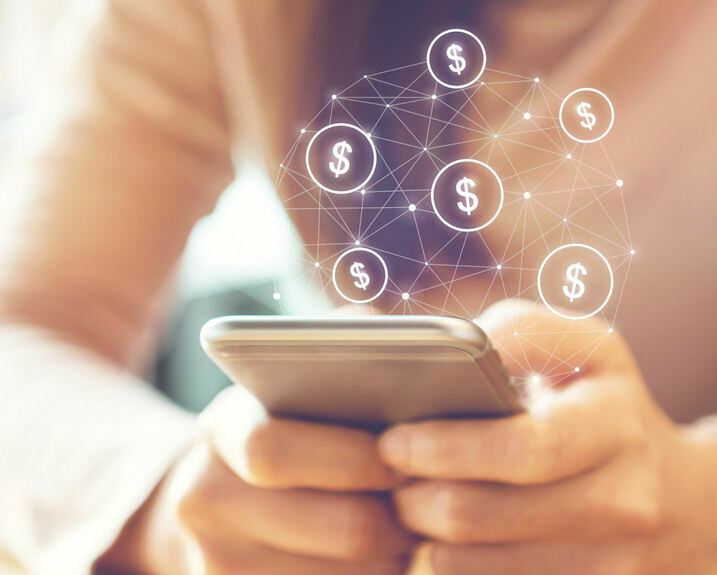 MONTREAL, January 22, 2019 – Nuvei, a leading provider of global fintech solutions and the first-ever community of payment experts, has announced it has completed certification to the new Telium Tetra suite of smart terminals from Ingenico Group in Canada. 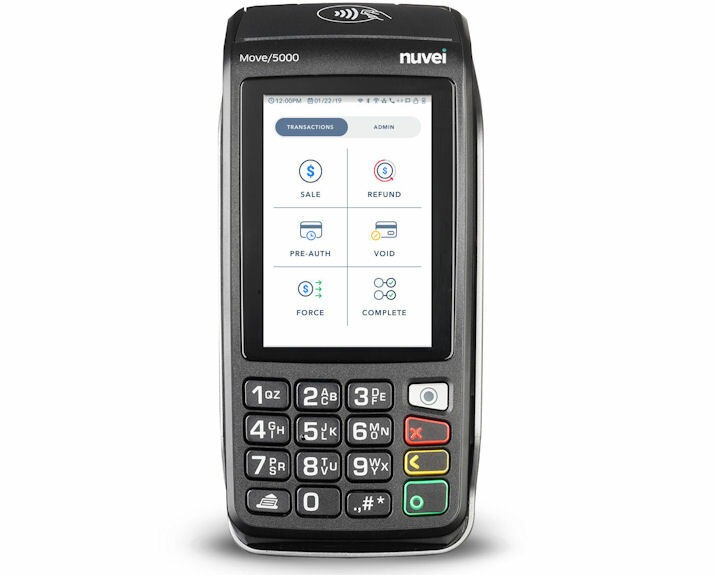 This milestone enables Nuvei’s partners and merchants to benefit from Ingenico’s advanced new line of payment devices on Nuvei’s powerful processing platform. The Tetra certification rolls out on Nuvei’s proprietary front-end authorization platform and presents a state-of-the-art, PCI compliant solution for standalone or integrated merchant environments. It also marks the launch of Nuvei’s fully redesigned POS terminal interface. The combined solution is aimed at improving ease of use, dependability and flexibility across multiple business settings, while offering the highest level of security at the point-of-sale. Nuvei’s front-end acquiring switch provides direct connectivity with major credit card brands and Interac for secure and reliable authorization, processing and bankcard settlement. The company’s in-house team also developed and maintains the next-generation terminal’s core payment application and provides direct integration support to its ISV and VAR partners. Initial hardware roll-out includes Ingenico’s Desk/5000 countertop model and the Move/5000 model for payments on-the-go. Ingenico Group (Euronext: FR0000125346 – ING) is the global leader in seamless payment, providing smart, trusted and secure solutions to empower commerce across all channels, in-store, online and mobile. With the world’s largest payment acceptance network, we deliver secure payment solutions with a local, national and international scope for our customers. We are the trusted world-class partner for financial institutions and retailers, from small merchants to several of the world’s best known global brands. Our solutions enable merchants to simplify payment and deliver their brand promise. 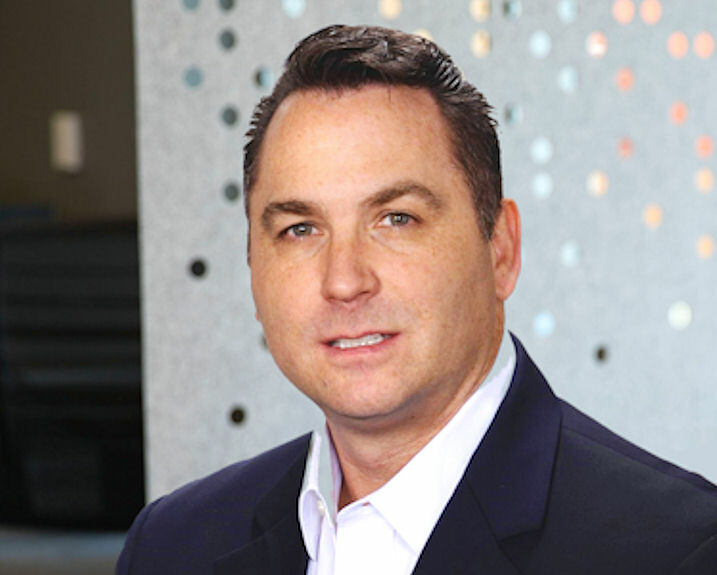 Payment technology network promotes fintech and payment processing partnerships. Global fintech provider Nuvei expands payments into online lending and marketplaces. 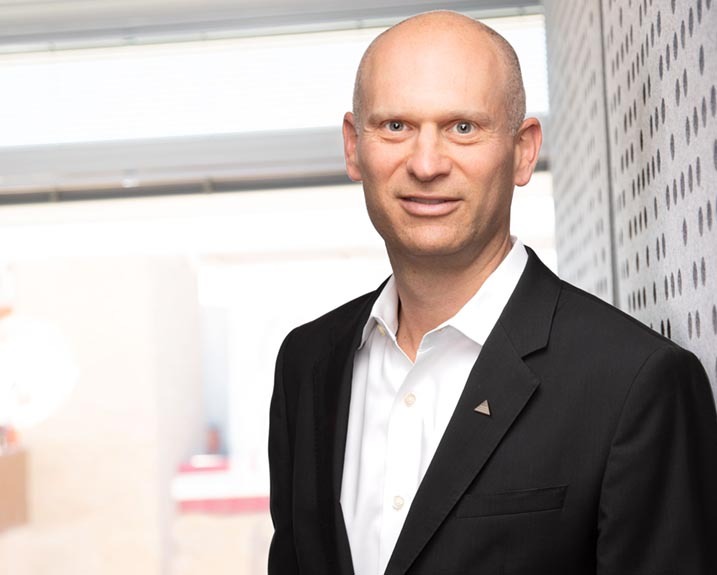 Schwartz will lead the company’s Finance, Legal and Human Capital functions. We are Nuvei. The first-ever community of payment experts. 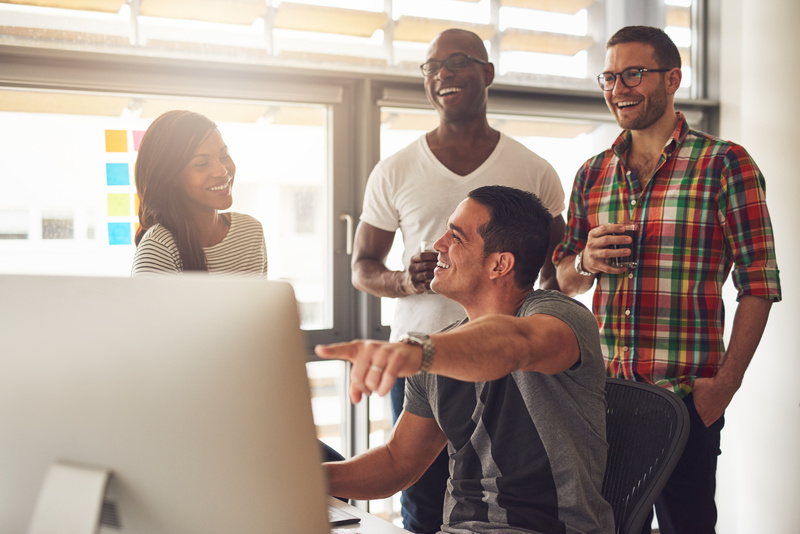 Built by entrepreneurs, for entrepreneurs, we produce fully-supported payment solutions designed to promote and advance our partners’ success. Our goal is to create bigger and better payment opportunities for all – paving the way to great partnerships. Nuvei is a registered ISO of Wells Fargo Bank, N.A., Concord, CA and a registered ISO/SP of Westamerica Bank, Santa Rosa, CA and a registered ISO of Esquire Bank, Jericho, NY. MasterCard is registered trade mark of MasterCard International Incorporated. Apple and Apple Pay are registered trademarks of Apple. Google Pay and Android are trademarks of Google LLC.